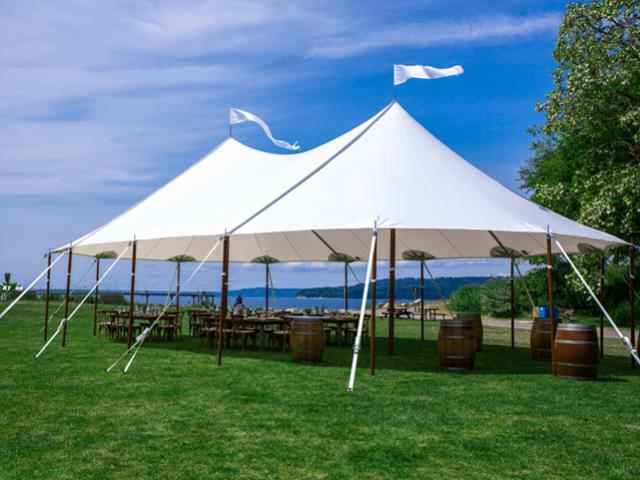 Tidewater sailcloth tents are great for weddings. They are unique in shape and have a semi-translucent fabric. 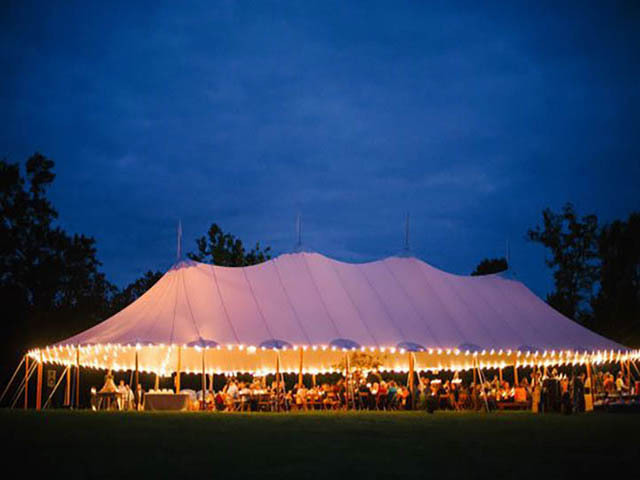 The wood finished poles bring extra sophistication to your event. 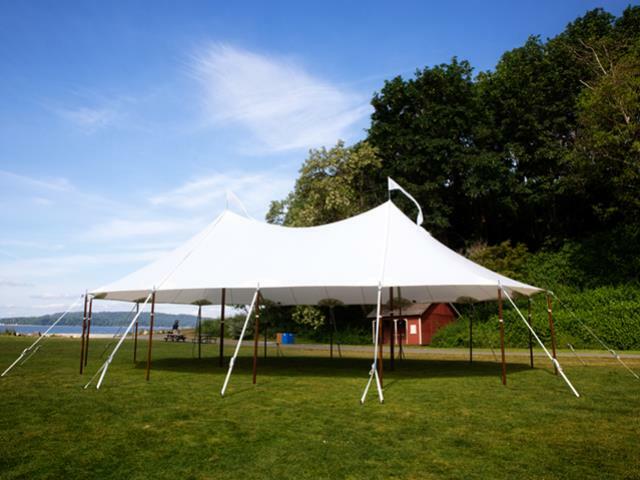 * Please call us for any questions on our tidewater sailcloth tents rentals in Kent WA, serving the Greater Puget Sound area.